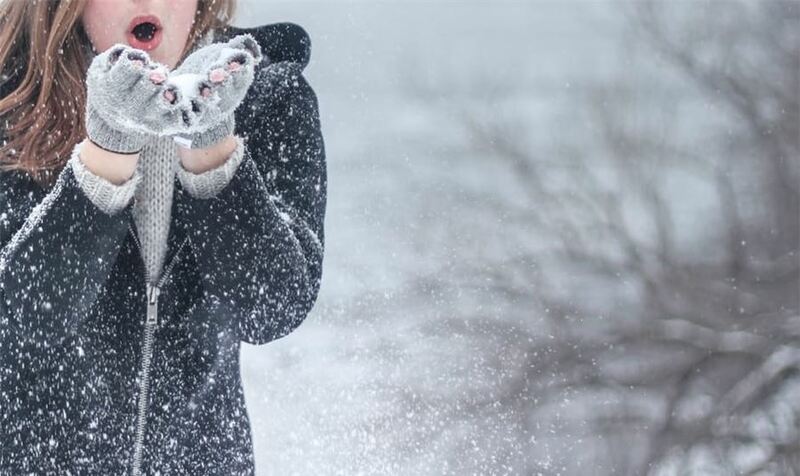 Winter can bring on a lot of feelings: the crisp, cold weather and beautiful snowfalls, the warmth of fireside chats with family and friends during the holidays, the anxiety of driving in the snow, the exhilaration of downhill skiing and, of course, the infamous skin dryness. Here in Cooperstown, we’re no strangers to the cold, dry air of winter. We know it can be frustrating. But caring for your skin in the winter doesn’t necessarily have to be a nightmare; it can be fun and even therapeutic if you take the time to treat yourself right! Taking care of your skin during the winter season boils down to developing healthy, consistent habits (or breaking bad ones). We’ve laid out some of our best tips and practices of how to take care of your body! -Know your skin type: lots of different people in the world means lots of different skin types! Moisturizing products are made by large companies that know this, so there’s a variety of different lotions and creams out there on the shelves. Do you get breakouts? Do you get oily skin? Do you sweat a lot when working out? There are lots of factors that go into your skin type. You can learn all about it online or by making an appointment with one of our certified estheticians at The Hawkeye Spa! -Pat your skin dry after showering: rubbing your skin down in the winter can strip off and irritate skin layers if it’s already dry and irritated. Patting down your skin can help retain some moisture. -Diet: what you’re eating and drinking can play a role in your skin’s hydration. Eating healthy has many benefits; taking care of your skin is just one of them! Most importantly, staying hydrated by drinking the proper amount of water is always a best practice for ensuring your skin stays healthy in the winter. -Crank the humidifier: humidifiers are a great way to temper the dry air that gets blasted through heating systems in the winter. Since winter air is already dry to begin with, having a humidifier can help bring some balance to the air in your home. -Spa treatments: don’t be afraid to give yourself a spa day to really kick-start the new routines! Spending a day at a spa can truly reset your mind and allow you the perspective to make the commitment to change your habits. Here at The Otesaga Resort Hotel, The Hawkeye Spa is ready to treat your every need. Stop by for a day of relaxation and get going on implementing those new, skin-healthy practices! The Hawkeye Spa also carries a wide array of Naturopathica skin products to help you get started.